Amtek’s adoption of a Quality Management System (QMS) through our ISO 9001:2015 accreditation was a strategic decision based upon our mission to provide an exemplary service to our customers. We are committed to complying with and continually improving the effectiveness of our quality system, to satisfy the expectations and needs of our customers. Our measurable quality objectives are established and reviewed to ensure that our customer’s requirements are fulfilled, on time, to specification and utilising the most cost-effective approach. Adherence to Amtek’s quality management system involves all of the company’s activities and employees. All employees are responsible for the quality of their own work and are committed to participate in the effective operation of the QMS. Documented within our procedures are the requirements designed to ensure that the factors affecting the quality of our services are under control. We ensure that all relevant personnel are competent through ongoing training and education. The policies, processes and procedures defined in our quality system are compliant with the requirements of ISO 9001:2015. 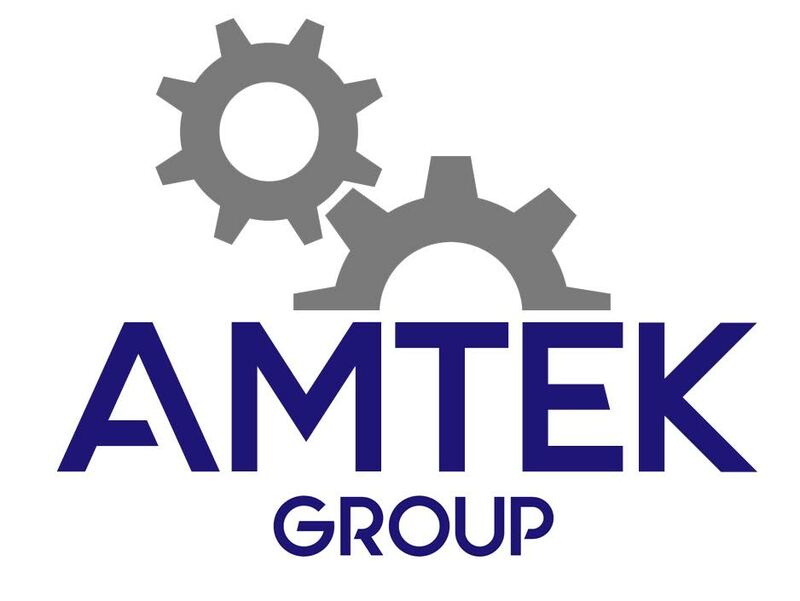 Copyright © 2018 Amtek Engineering Group Ltd. All Rights Reserved. Website Built by AMTEK IT SOLUTIONS LTD 2018.